It is hard to believe that in less than 51 days campers will be here in Dixieland. Needless to say that I am looking forward to having all those smiling faces here. Camp time is the BEST time. And as much as I am looking forward to camp time, my thoughts and actions are focused on getting camp ready. Staff selection, programming activities, building maintenance, thoughts for the day, staff training, lesson plans,grounds maintenance, planning Vespers, inventorying equipment, ordering supplies, clearing paths, and raking the forest, just a few items on our to do list. The “LIST” that never ends. Just ask any counselor – they know it all to well. One thing leads to another which leads to another item on the “to do” list. I must confess that I learned the skill of list making from one of the best, Ann Taylor. This month’s Words from the Past is from 1919 written by W. Zachry. Most people today are opposed to doing hard work. They are all hunting for the easy job. But what seems strange to these people is that they never get anywhere. Why is this? Because one of the primary laws is the law of work. Every element in nature is constantly at work. So it is with man. If he fails to work, he is dead so fas as his value to others is concerned. He may continue to exist, but his personality is dead. 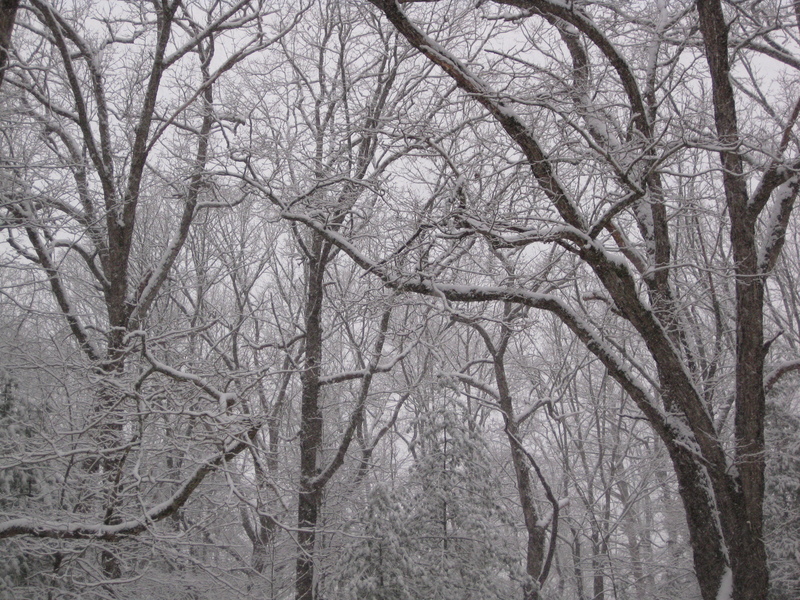 Nature’s law of work is closely associated with another of her laws, the law of compensation. This law is that man is always rewarded for everything he does and his reward is proportional to the endeavor. If a boy is willing to spend hours of hard work in the gym, or working around home, he will develop into a strong, healthy, virile man. On the other hand, if he stays at home, never does anything he will be nothing but mollycoddle or a poor helpless man. If we are willing to do some hard work in climbing the steepest mountain we always get the best view. If we are willing to take the hard knocks and do the hard work necessary to become an expert boxer, we will have no need to worry about looking out for ourselves. The hard job is usually the worthwhile job and the job which requires the expenditure of our best efforts. It is the job which most fellows are afraid to tackle. It is a job which requires a man to handle it. Are you afraid of the hard job? If so, you are not a true Camp Dixie boy for the true Camp Dixie boy just hunts up hard jobs. Be a true Camp Dixie Boy. We as Dixie Alumni have a job ahead of us. One that some may consider hard but one that we must do in order to have a GREAT Centennial Celebration. To find out about your job, please contact us. Memory is a remarkable gift. It may be blessed or it may be accursed. The man who has no happy memories to think and ponder over is a poor man. The life without pleasant memories of things well done and days well spent is an empty life. What are your memories of Camp Dixie going to be? There’ll be many times in the years to come when you’re off at school or college or deeply buried in the business world, when you are going to think again of the days you spent at Camp Dixie. You won’t be able to shut your mind to these memories and close the door of the past. In spite of yourself, these thoughts will come crowding in upon you – to bring you happiness or to bring you sadness in their memory. 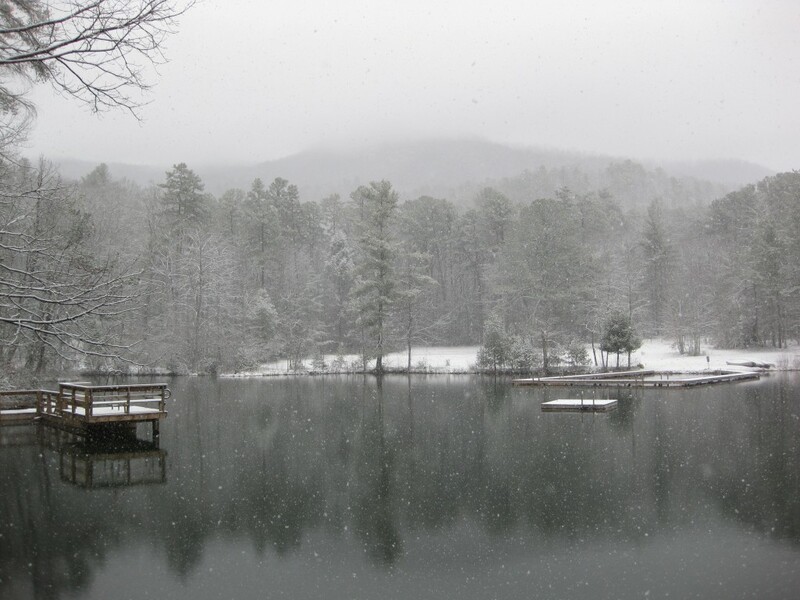 Ten years from now, what will be your memories of Camp Dixie? You will remember of course the full program of athletic events – the games and sports that did so much to build your body stronger, the swims and hikes over the old, old hills of the Blue Ridge. You will remember also the whistle and the lessons it taught you of obedience to authority, and of regularity in your habits. You will remember other things – the thrills that came to you as you dived for the first time from the high tower; the start of fear you gave as the yell came at the crucial point of a Fu-Man-Chu story; the novel experience of your first Turkish bath; the Horrible Parade with its grotesque and highly amusing characters; the proud sense of achievement you felt when you completed an option on which you had been working so diligently; the long hikes and the minstrel and the annual banquet. You will remember a night spent on Black Rock when you lay down to sleep with only a blanket between you and the ground, and the great canopy of heaven as a roof. You will remember how it seemed to you that there were more stars than usual in the heavens on that night and how the moon sank so quietly and yet with such a glorious burst of beauty behind the hill in the distance – how the wind sprang up in the early morning and brought with it a coolness that made you seek the warmth of the big bonfire, and how the mysterious mists filled the valley beneath you, hiding it from view until at last the mists rose like a wandering cloud rushing to meet the newly-risen sun. You will remember the friendships you made at Camp Dixie, boys whom you had never seen before coming to camp but who had become your warmest friends at the end of two months – tied to you by such lasting bonds of friendship that they could not be broken tho’ many years and much space tried to separate you. You will remember, too, the Sunday morning services on Chapel Island — when you realized perhaps for the first time in your life how close God is to you –how he speaks to you in the brook that murmured and rippled along at your elbow, and in the mountains that towered in stately but silent majesty there in front of you. And you will realize that it was at Camp Dixie that you first learned a great truth — that the test of a great church is not the fine building or the beautifully toned organ or the eloquent preacher — but it is the humble devotion of a group of persons whose hearts and minds are bowed in worship to their Heavenly father and whose souls are attuned in harmony with the Great Ruler of the universe. You will remember also a short period of five minutes out of every night when your leader gathered you and your six tent-mates around him, and in the midst of a reverent silence you read a few verses of scripture, and then prayed from the depths of your heart to your Father — and you will know that in those short tent devotions was laid the foundation of many of your noblest resolves and finest impulses. All these things and more you will remember. 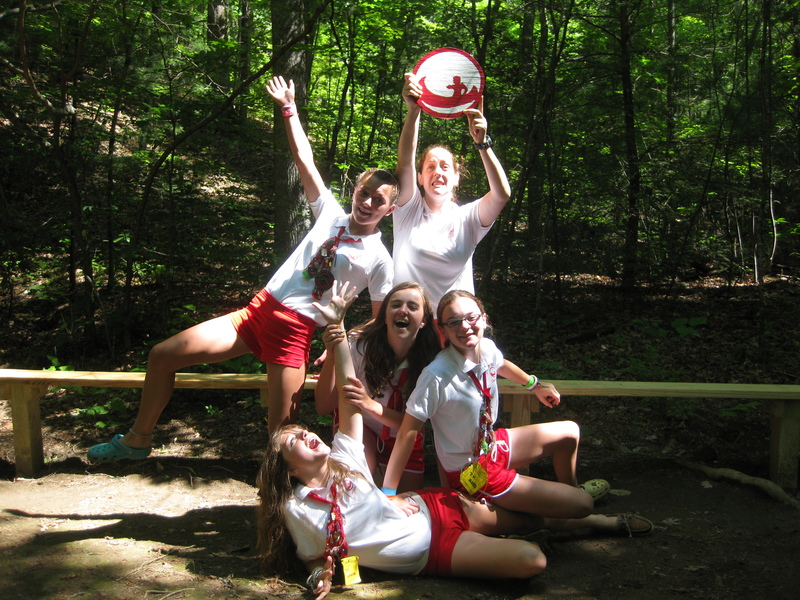 You may forget a great many features of camp life, but these things you will not forget. They are the lasting things of Camp Dixie. They alone are what make our stay at camp worth while. If you are wise, you will treasure the memories of these days — store them up in your mind. Nor let us forget that memories may be blessed or accursed. Our memories of Camp Dixie may bring us happiness or sorrow, depending upon the way we lived up to our opportunities at Camp Dixie, and followed in after life lessons we learned here. Let each one of you take care that the memories you are making for yourself from day to day are happy memories — that will bring joy and pride to you as you look back in later years upon your two months at Camp Dixie. This editorial is in the nature of the swan-song of the one who has been editor of this paper for seven successive years. To me there comes at this time a veritable flood of memories of you boys and of the happy association at Camp Dixie for the last seven years. I am sure that these memories will stay with me during the years to come, bringing with them untold pleasure and happiness, as often as they recur to my mind. It seems to me that the most priceless gift I can take away from Camp Dixie with me is the memory of these things that I have mentioned in this editorial, and for them I shall always owe to Camp Dixie and to you boys a great debt of gratitude. As most of you know and others will soon hear Camp Dixie is preparing for her Centennial Celebration in 2014. We are in the early stages of planning for this momentous event. This event will be an opportunity for all connected with Dixie to celebrate and express gratitude for this wonderful place and to honor those people who have made Dixie such a lasting influence in so many lives. articles from the “Dixie Doings” . We thought it would be appropriate for the first article to be on the Camp Dixie Spirit. We hope that you will enjoy these words from the past and they will inspire you to sign up for the Centennial Celebration. When a group of people are gathered together in an assembly of any kind, their happiness and the success of their meeting are determined largely by the spirit which exists among them. The assembly whose members all have the same spirit of co-operation and service is able to accomplish the best results for its purpose. Here at Camp Dixie we have a gathering of boys, collected from every part of our Southland. We come here, many of us as strangers to each other at first, to pass a summer of fun and profit together. If we would get the most enjoyment out of these two months, if we would make these two months count for most for each one of us, then we must try to create the best possible spirit in camp. Last year one of the very best features of our camp was the splendid spirit shown by the campers. Every boy on camp seemed to have adopted as his motto: “All for one, and one for all.” That spirit prevaded the entire camp, the boys practiced it in their every-day life, and the established the “Camp Dixie Spirit” as based upon that motto. 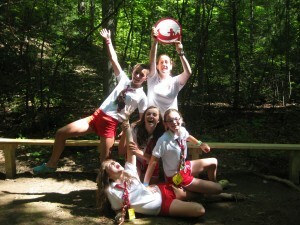 Let’s all adopt the “Camp Dixie Spirit!” Let’s make it the guide of our every-day program. It is a spirit of co-operation and service, of helpfulness and unselfishness. It looks always after the welfare of others, and sees that the other fellow is having the best time of his life. It teaches the beginner how to swim and play baseball better, it shows us how to sit up straight at the table, it makes us think of others first, and it helps us to work for the welfare of the camp as a whole rather than of individuals. It keeps everybody busy, but it keeps everybody happy and contented, pleased with the knowledge of helping others. That’s the “Camp Dixie Spirit.” It’s the best in the world and it makes everybody happy who adopts it. If we get that spirit we can have just as good a time as is possible for anyone to have, and we will also be giving a good time to somebody else. The “Camp Dixie Spirit” —learn it, get it, practice it, and your will be the gain. 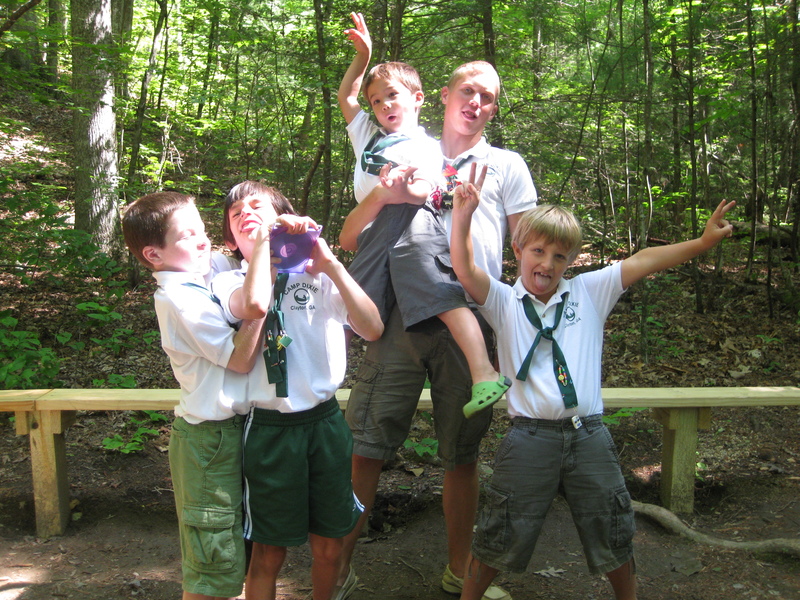 The Camper Application for Summer 2013 is up! You and your family are cordially invited to Camp Dixie’s Open House. Come and tour the camp and view our facilities. Meet and talk with the Directors and some of our summer staff. 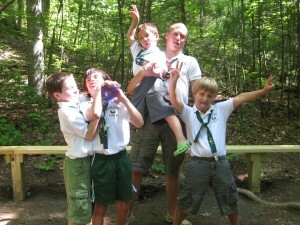 Participate in some of the camp activities – archery and maybe canoeing . What a great opportunity to learn more about Camp Dixie. RSVP: if you and your family plan to attend the Open House please RSVP by May 9th, either by phone 678-701-3052 or e-mail us at info@campdixie.org. This is the only scheduled visiting day however a private showing of camp may be set up through the camp office. Please give us a call if this date doesn’t work for you and let us set up an appointment for you and your family. Looking forward to seeing you at the Open House. We just made some major changes to the website. Hopefully everything is working properly, but please let us know if you find any problems. Whoops, sorry about that. Just realized I hadn’t put the new application for 2011 on the website. It is updated now.